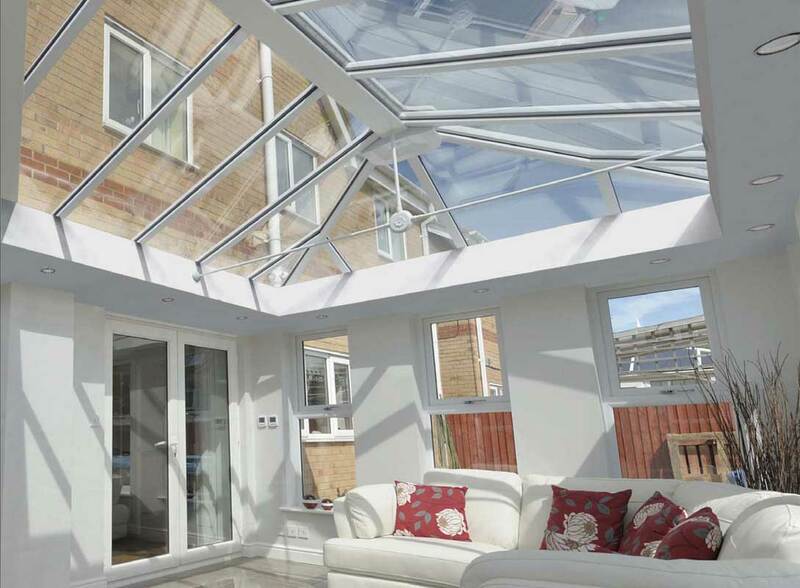 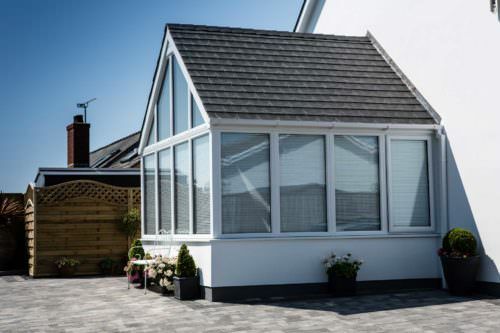 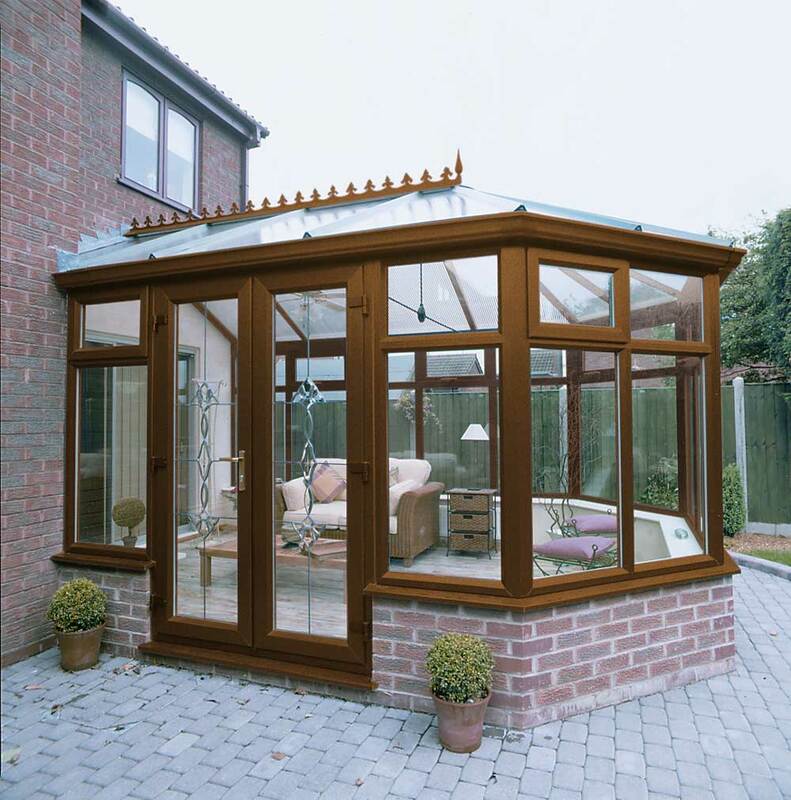 Our uPVC Conservatory range offers a space that you can truly enjoy all year round, no matter what the weather brings and when it comes to quality and style, we never cut corners. 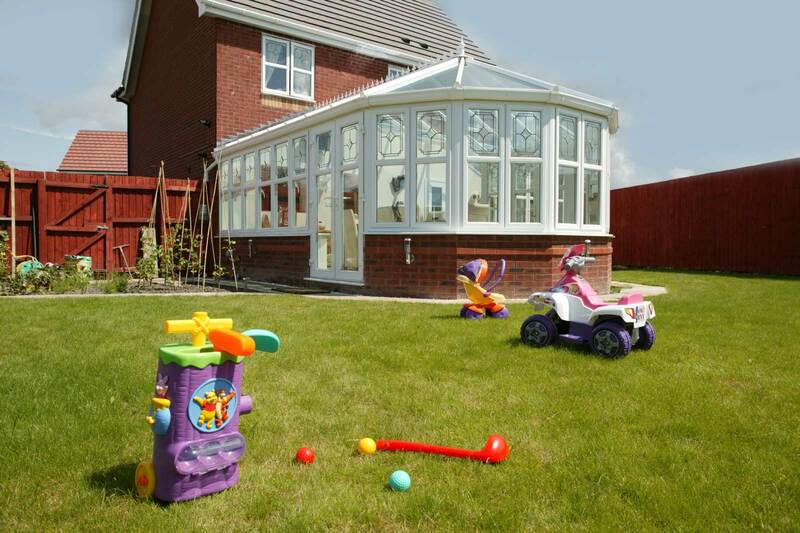 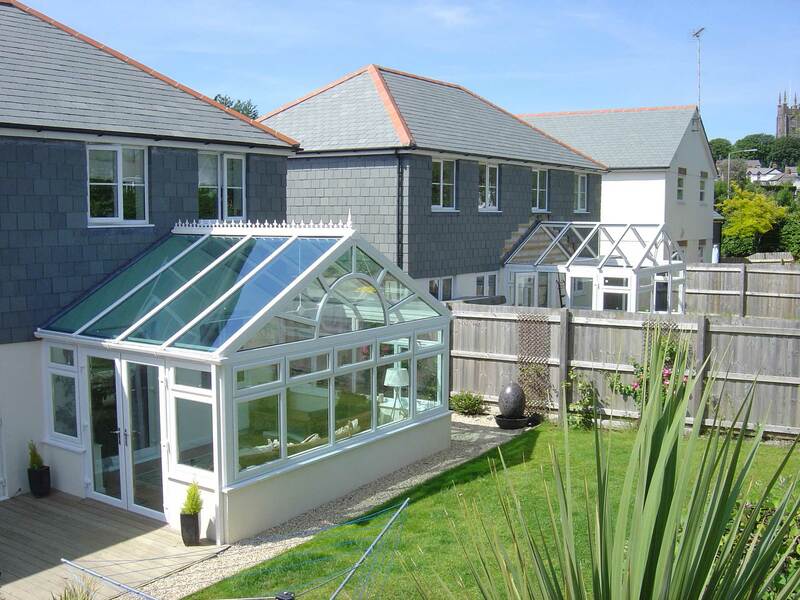 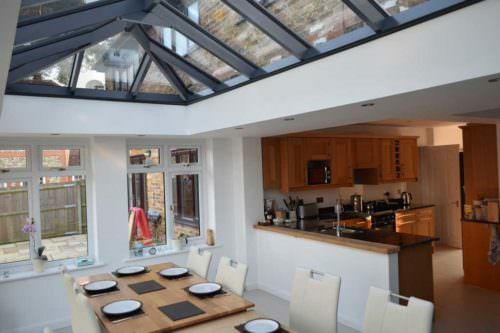 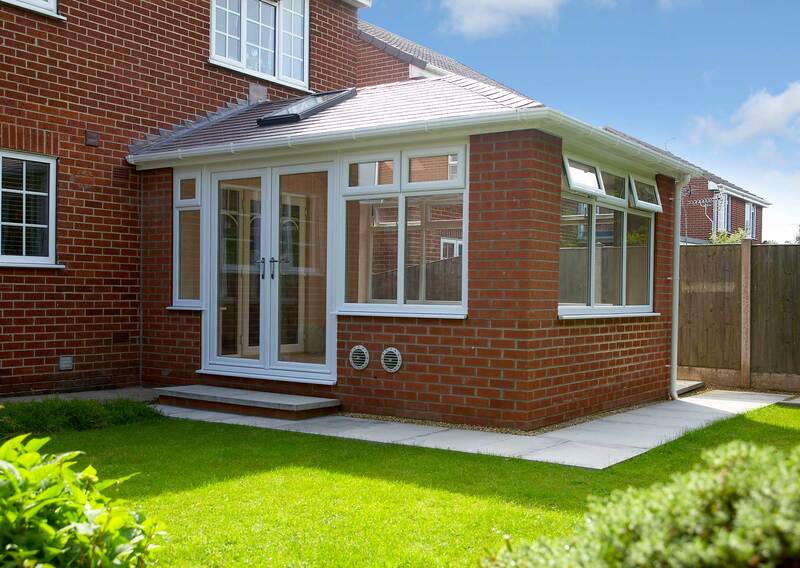 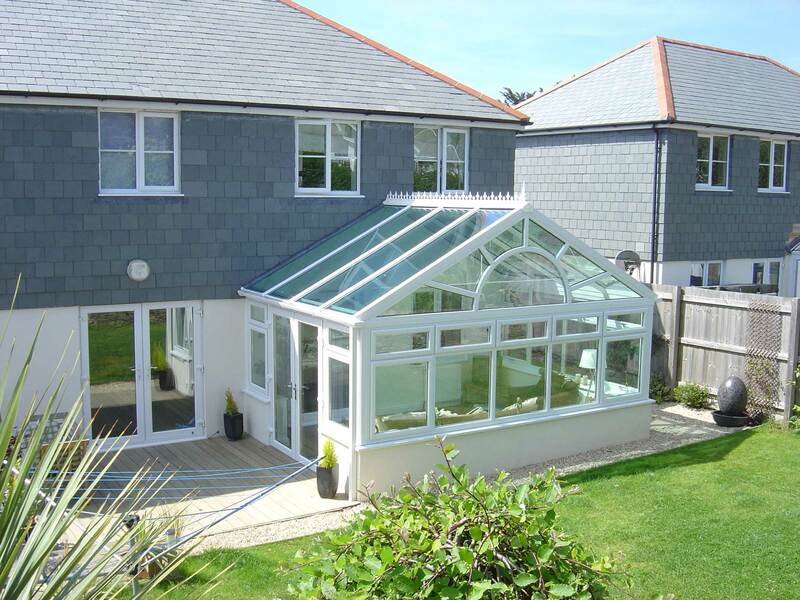 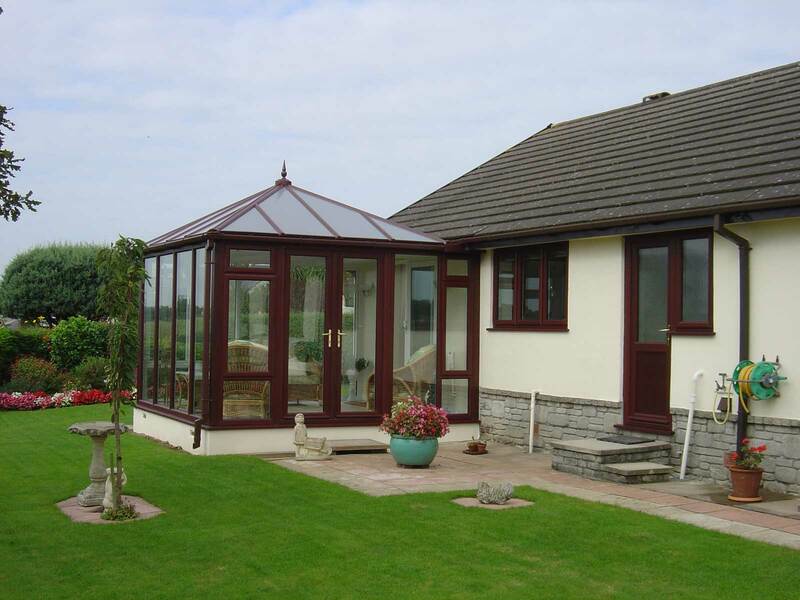 Our bespoke range of uPVC conservatories are made to measure and unique to each customer and home. 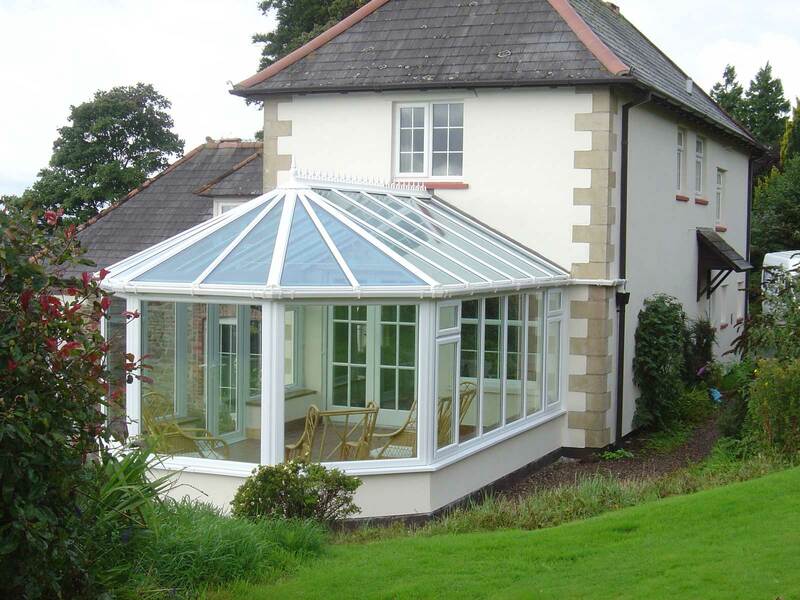 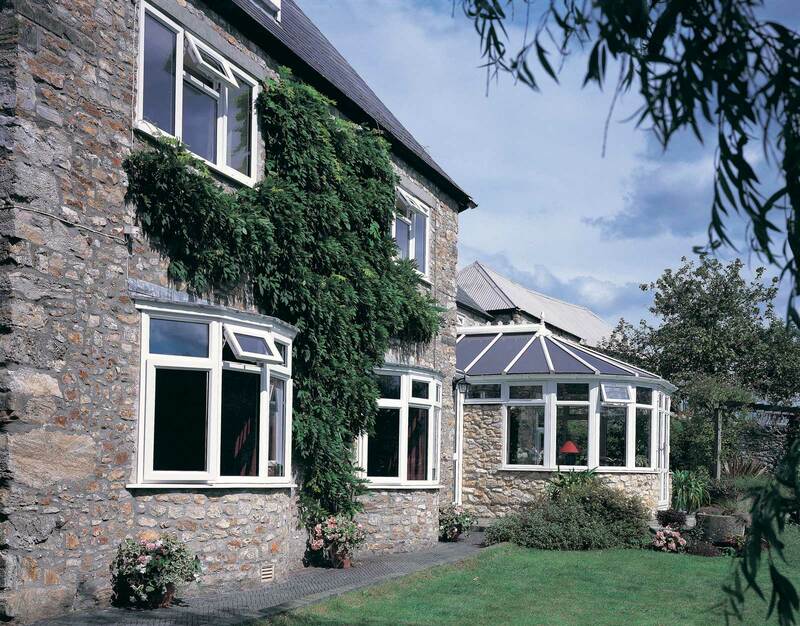 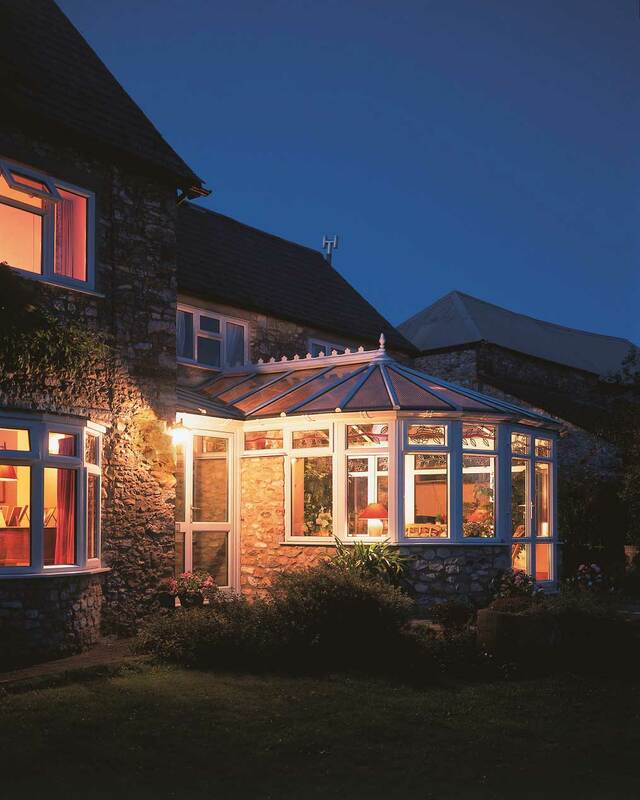 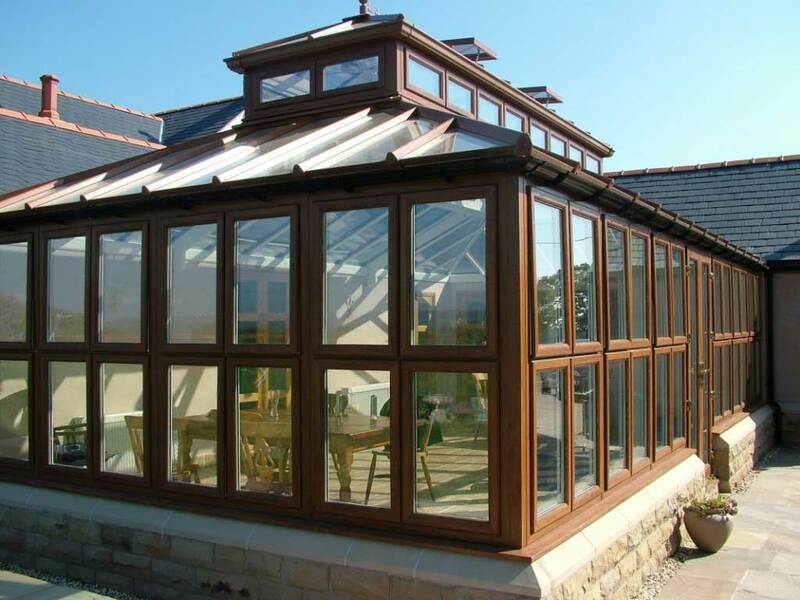 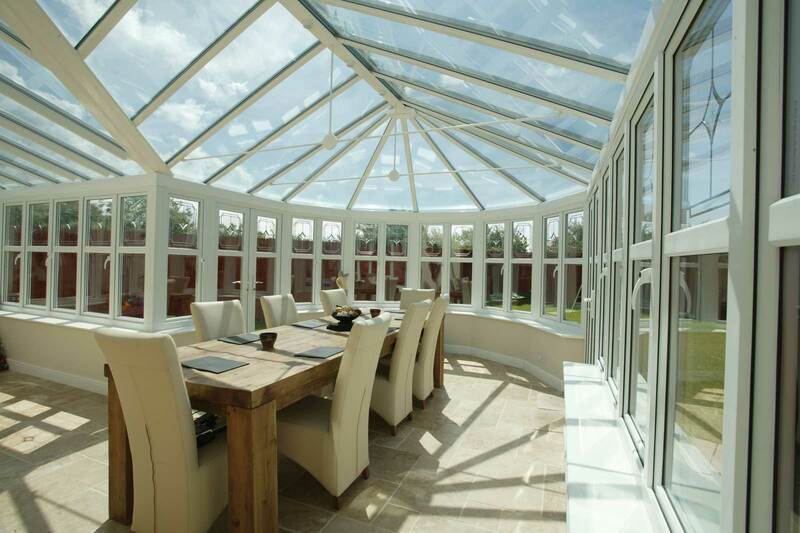 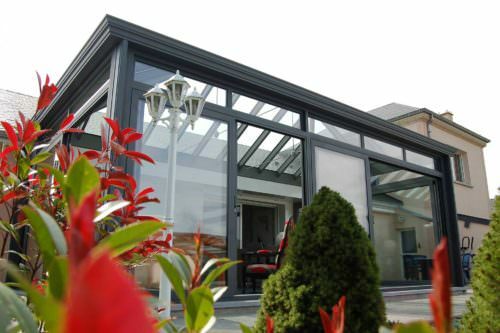 Why choose BWM for uPVC Conservatories?